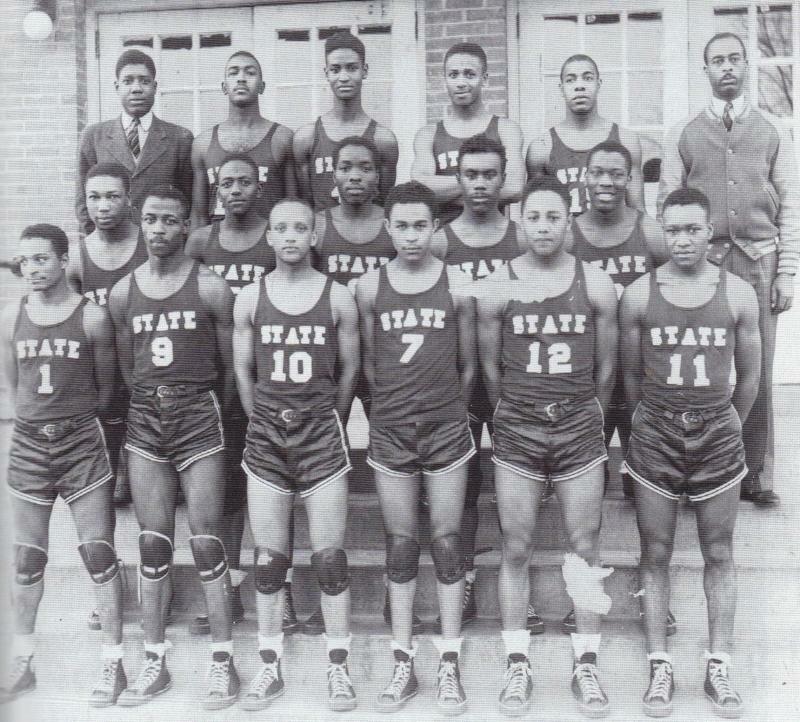 Over 300,000 Views since 2008 - FSU BASKETBALL & BASEBALL TEAM PICTURES 1940 FAYETTEVILLE STATE BRONCOS BASKETBALL TEAM : DAD......ROY McNEILL SR. 2ND Row , 4Th Player From The Left. 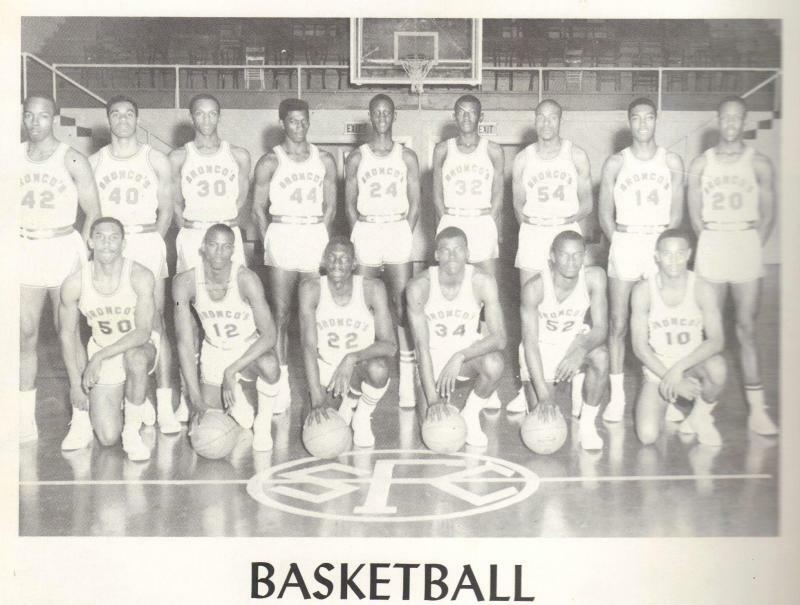 DAD......ROY McNEILL SR. 2ND Row , 4Th Player From The Left. 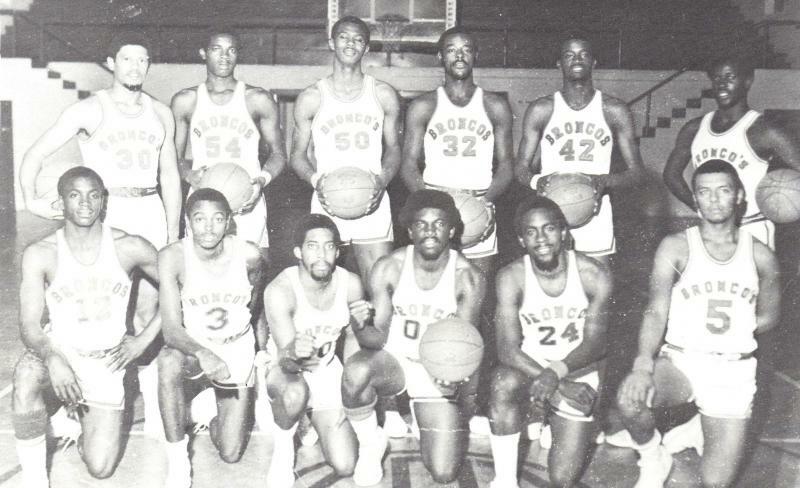 DAD'S TEAM " 1940 FAYETTEVILLE STATE BRONCOS"
Roy McNeill Sr. Second Row , 4th Player from the left. 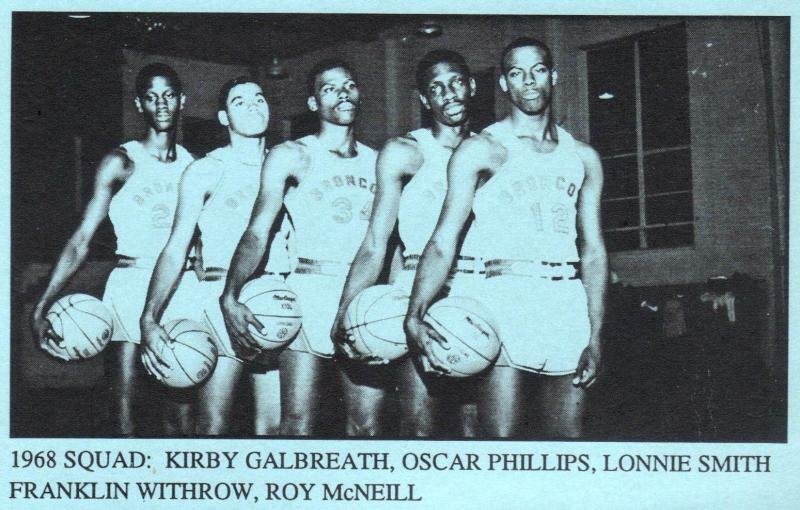 Thelbert Torrey Second Row , 2nd Player from the left. 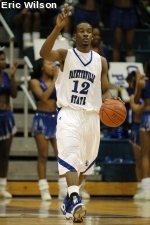 Dennis Carter #1 .. Great E.E. Smith Football Coach. 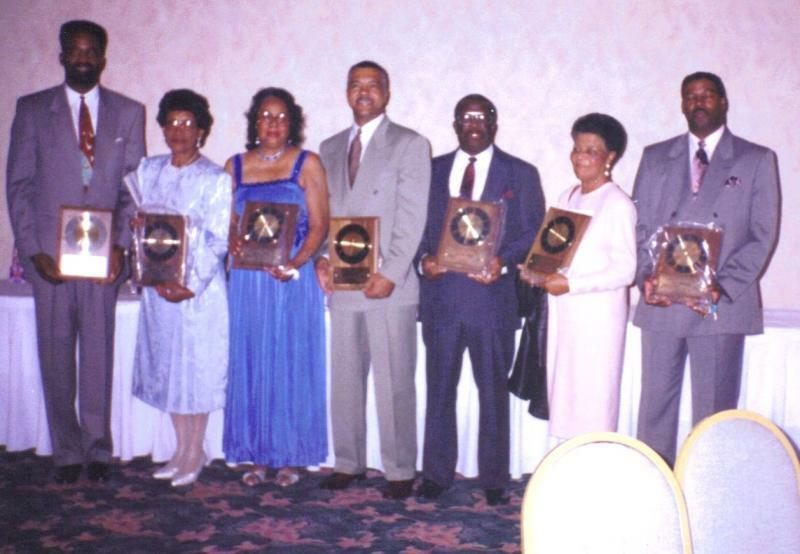 The history of Fayetteville State University goes back to 1867, when seven black men bought two lots on Gillespie Street. They maintained this area as a site where the black youth of Fayetteville would be educated. It was declared as a Normal School in 1877, and renamed State Colored Normal School. 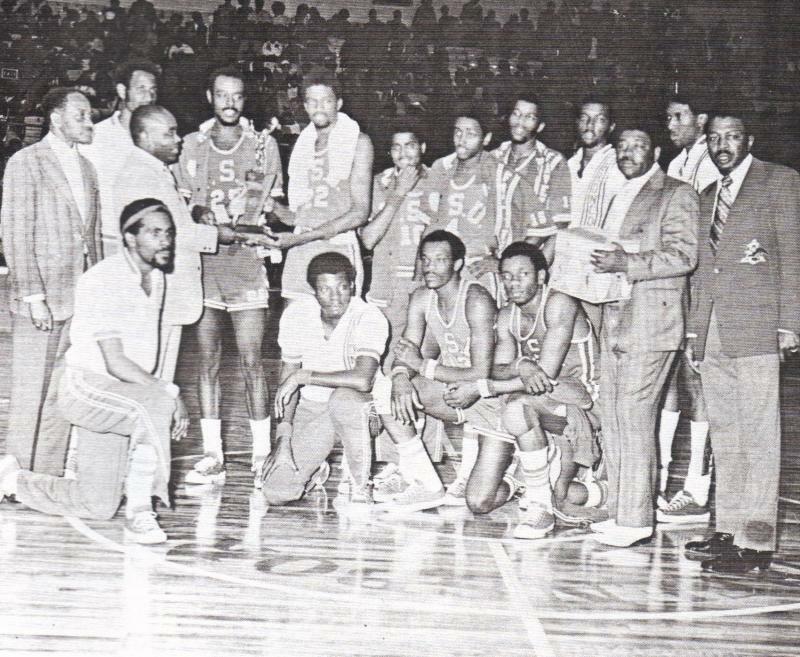 The school became Fayetteville State Teachers College in 1939, and Fayetteville State University in 1969. 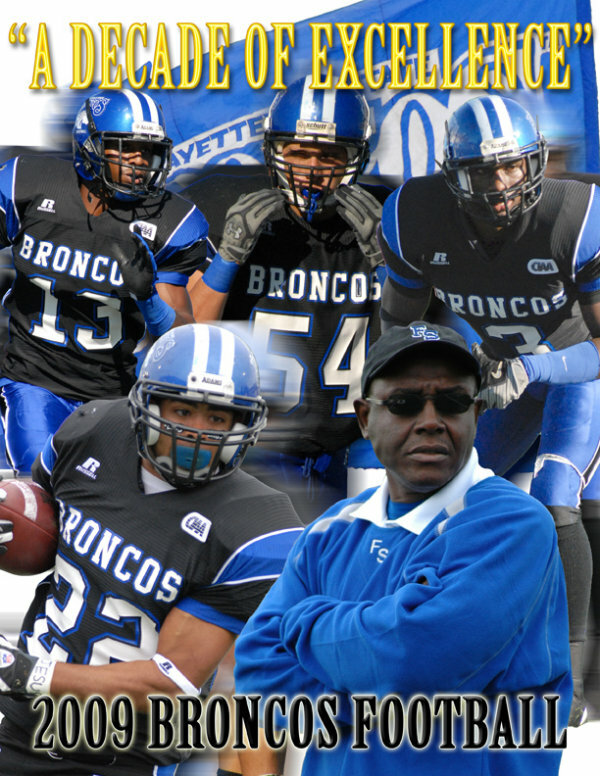 Fayetteville State University currently has over 70 registered student organizations, sororities and fraternities. 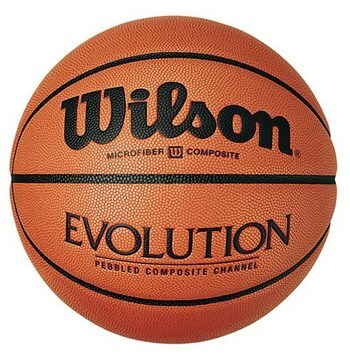 It participates in about 10 NCAA sports and has won several championships. 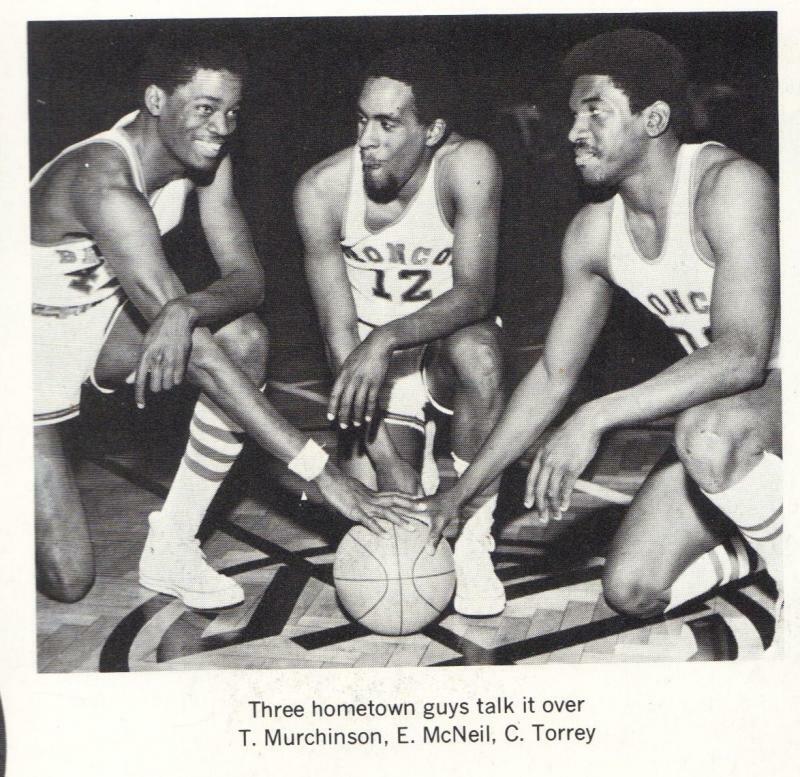 Famous alumni include former professional football player Chris Armstrong, professional basketball player Darrell Armstrong and former NFL player and wrestler Sylvester Ritter.